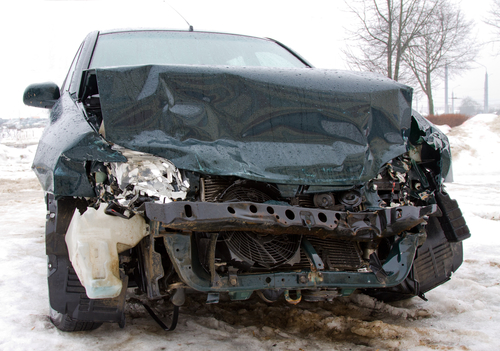 Every auto accident brings with it a lot of sorrow, tears, and blood. Sometimes, it causes permanent and irreparable body damage and can also lead to the death of the victim. It is never a thing to be proud of. In fact, the relatives of the victim may have to seek succor from other loved ones. In times like this, there would also be a need for an auto accident attorney who would fight on your behalf and seek to secure the remains of what is lost. Due to the fact that every auto accident comes with a bit of litigation, several victims of auto accidents in and around Westminster are always skeptical about making a case. Auto accident victims deserve to be compensated for the hard time they go through and that is why Rawa Law Group exists. Our team comprises of several auto accident attorneys in Westminster who are vastly experienced in handling such cases. These cases are meticulously handled with special attention to every little detail and no assumptions. Interestingly, despite offering such a juicy package, our services are not expensive. In fact, you do not pay for services rendered until the case has been won and the dust has settled on the matter. So, if you or some you know have been involved in a car accident and need an auto accident attorney within Westminster and its environs, please reach out to us using the details below.